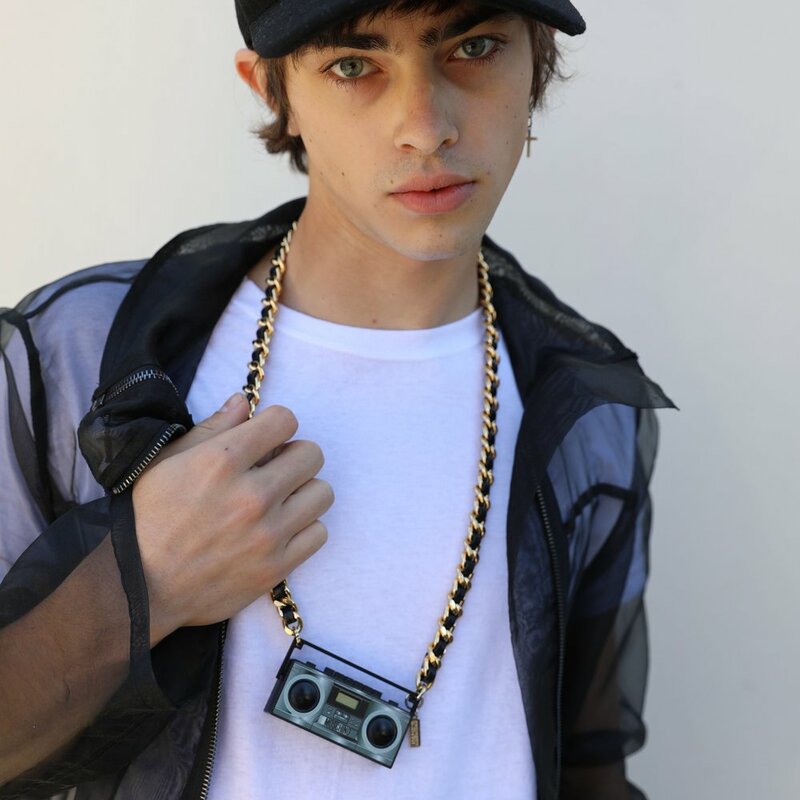 HIP HOP accessories are what make an ordinary outfit an ALL the way old school vibe and feel. With the help of accessory styling and a little self made attitude….a white tee and jeans can transform into a hip hop look in just minutes with chain links, brooches, hats, sunglasses and shoes. The era of hip hop, famous for its underground artistic lifestyle of musci, graffit art and break dancing is still on the radar today as one of fashion’s most iconic eras and has been spotted on the runway from various designers, Marc Jacobs, Moschino, Gucci and Chanel to name a few. A Current Affair returns to SF Bay Area November 3!